IRONMAN to organise Marathon Singapore until 2025 | JustRunLah! It’s been a few days since we shared with you information about the pricing and the digital queue system for SCMS2016, more important updates come today about the future of the event – it has been confirmed that IRONMAN Endurance Asia has acquired Spectrum Worldwide – which has been organising SCMS since 2013 – and will be the organiser behind the Marathon Singapore for the next 10 years! Press Release from Sport Singapore follows. Singapore, 14 June 2016 – Sport Singapore will partner and support IRONMAN Endurance Asia (IRONMAN) in organising annual Marathon Singapore for the next 10 years, beginning with this year’s Standard Chartered Marathon Singapore (SCMS). After evaluating five proposals, IRONMAN’s proposal stood out for their strong long term sustainability plans, new strategies to grow the marathon and the expertise in organising mass participation events globally. 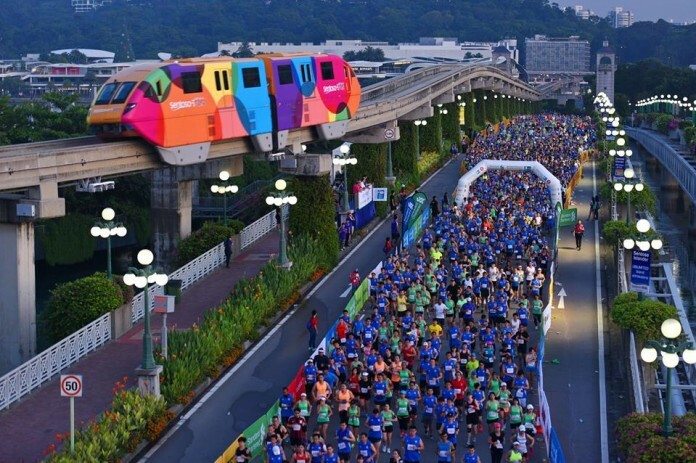 “As we celebrate Marathon Singapore’s 15 years of partnership with the title sponsor Standard Chartered Bank, we have reached an important milestone to reflect and review the next lap for Singapore’s signature running event. 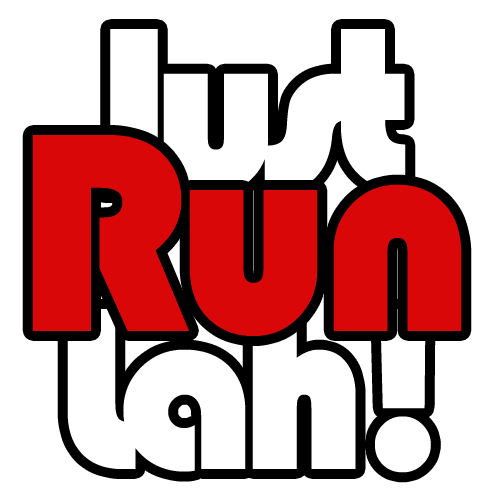 We called for proposals in April looking for not only organisers with exceptional standard in delivering the event, but also someone who can enhance the runners’ experience and raise the stature of the event to benefit Singaporeans and other marathon enthusiasts,” said Mr Lim Teck Yin, CEO of Sport Singapore. IRONMAN Endurance Asia has entered into an agreement to acquire Spectrum Worldwide, which has organised Standard Chartered Marathon Singapore since 2013. IRONMAN with backing by Wanda Sports, its parent company, has the strength and resources to grow the marathon. “IRONMAN is committed to delivering exceptional events and we look forward to working with SportSG in raising the profile of the historic Standard Chartered Marathon Singapore to athletes around the world,” said Andrew Messick, Chief Executive Officer of IRONMAN. continue to lead growth in the region.” Said Geoff Meyer Managing Director IRONMAN Endurance Asia.